MAN TRIES TO QUIT SMOKING BY LOCKING HIS HEAD IN A CAGE!!! LOL! 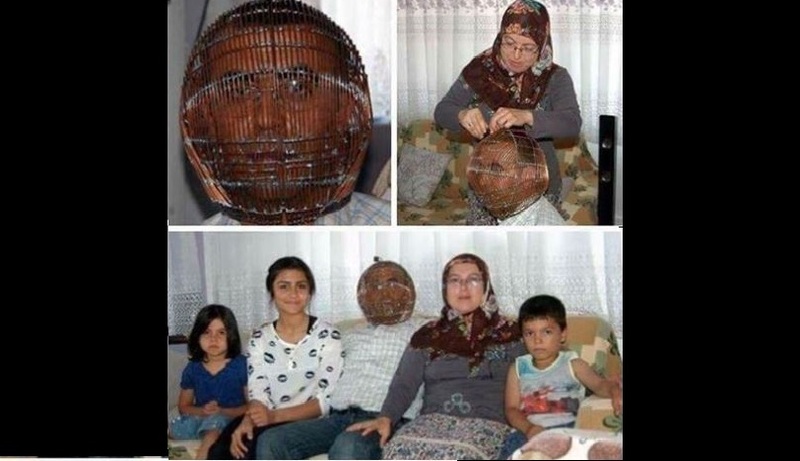 You are at:Home»Featured»MAN TRIES TO QUIT SMOKING BY LOCKING HIS HEAD IN A CAGE!!! LOL! Next Article ED SHEERAN GET MISTAKEN FOR A WAITER BY LADY GAGA AT THE GRAMMYS!